The German crime series ‘Tatort’ is returning to Franconia. The fourth episode of the series which is set in Franconia will be broadcast earlier than planned on 15 April, according to nordbayern.de. 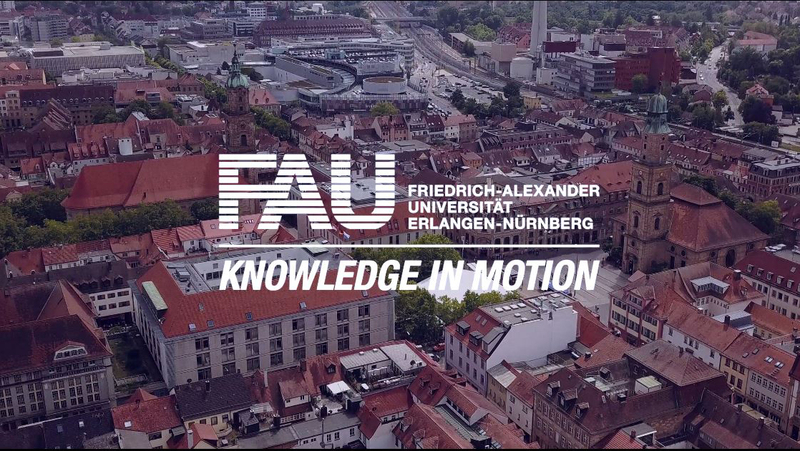 Parts of the episode titled ‘Ich töte niemand’ (I’m no murderer) were filmed at FAU and the film crew were on location in October. ‘Tatort’ is a crime series shown on German television. The first episode was broadcast in 1970, which makes the series the longest running and most popular crime series in the German-speaking world.